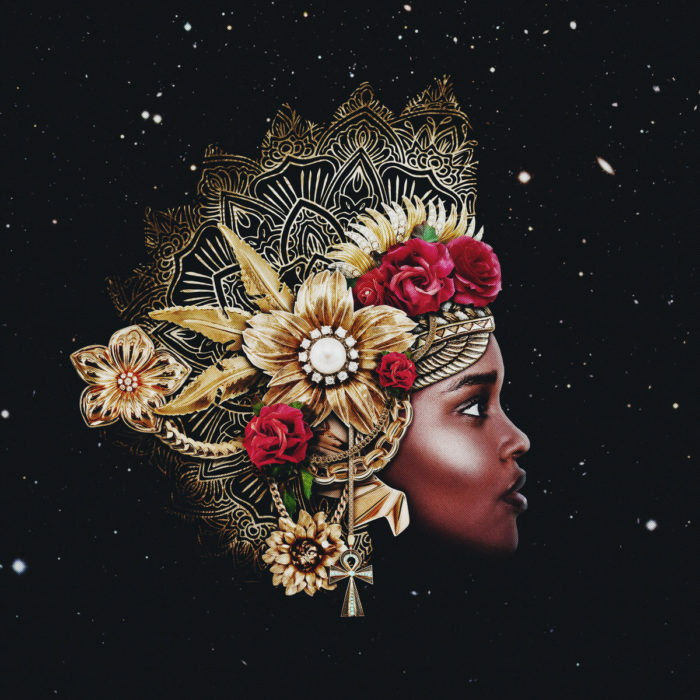 Inventive music producer Obuxum talks about her mother who fled war-torn Somalia for Canada, the racialized misperceptions of the Jane and Finch neighbourhood in Toronto, making non-rock music and working with soundpeople who are used to mixing rock bands, the H.E.R. EP, and much more! Supported by Pizza Trokadero, the Bookshelf, Planet Bean Coffee, and Grandad’s Donuts.